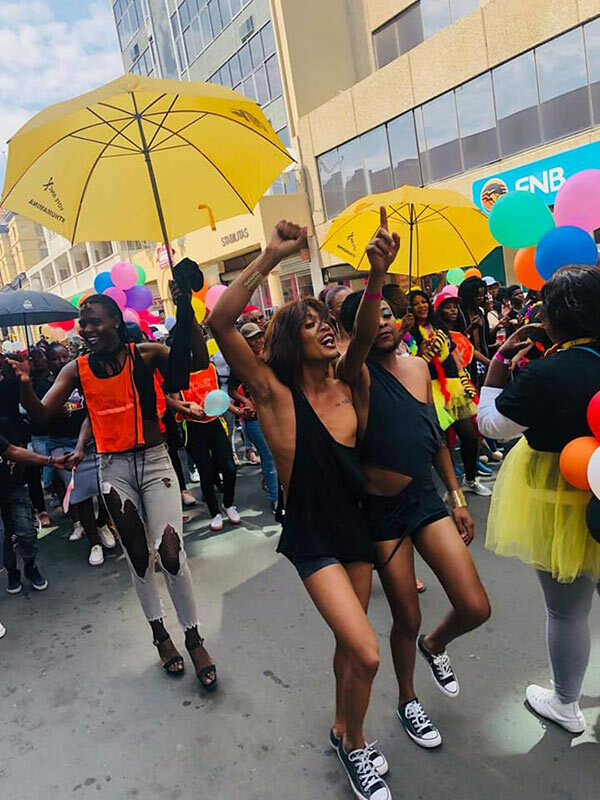 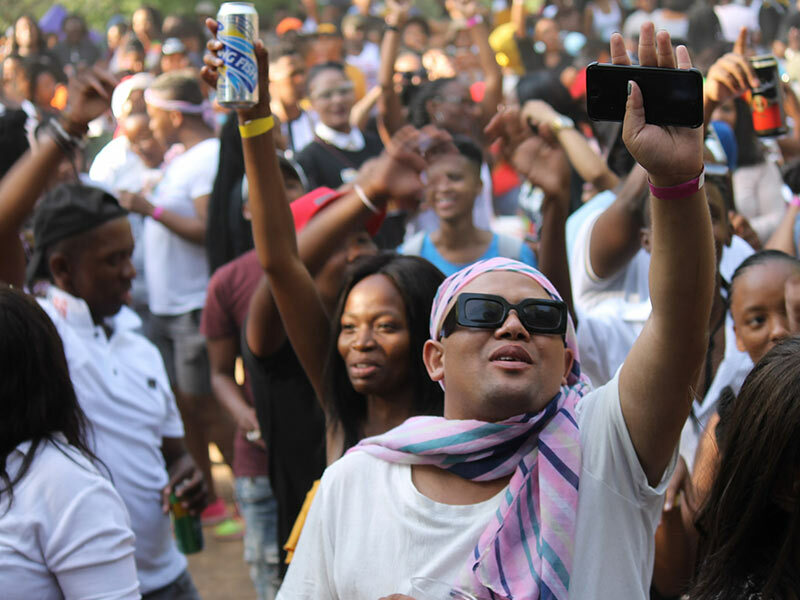 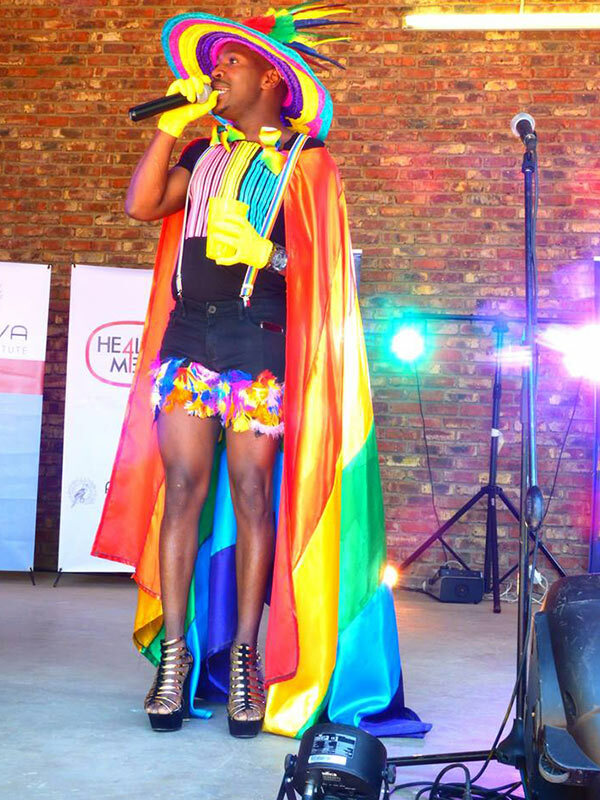 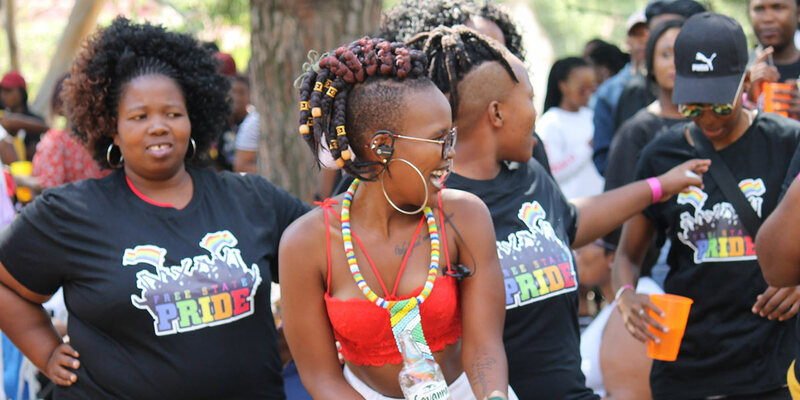 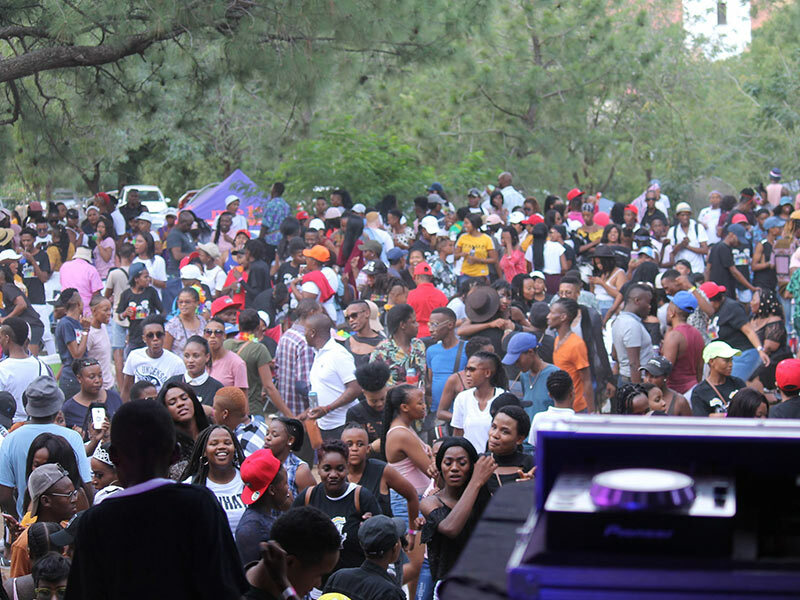 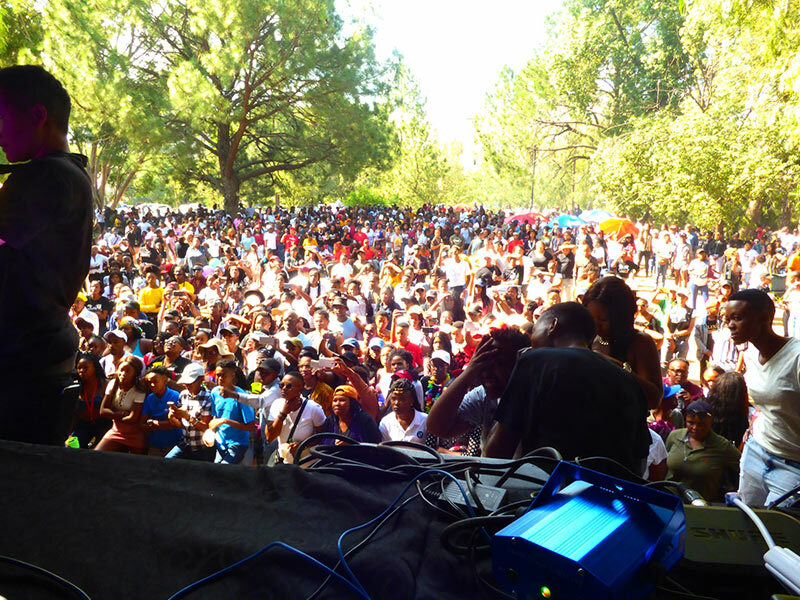 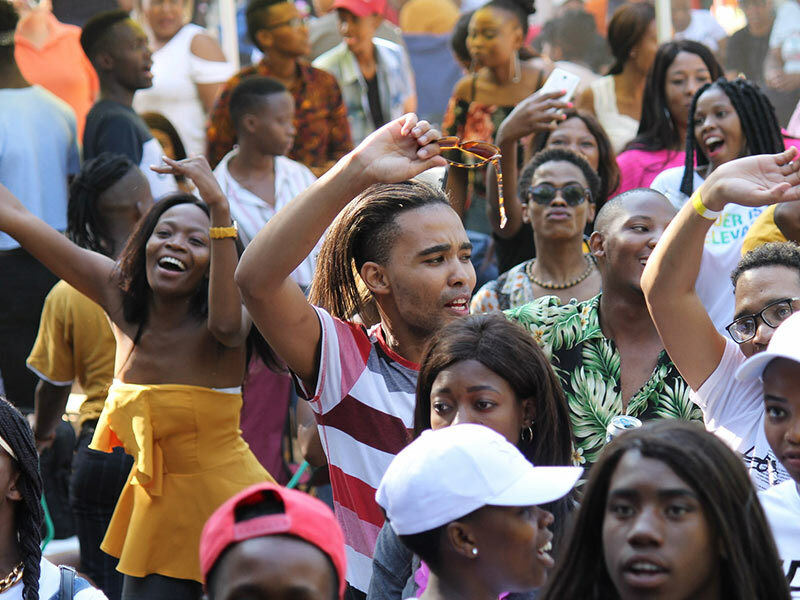 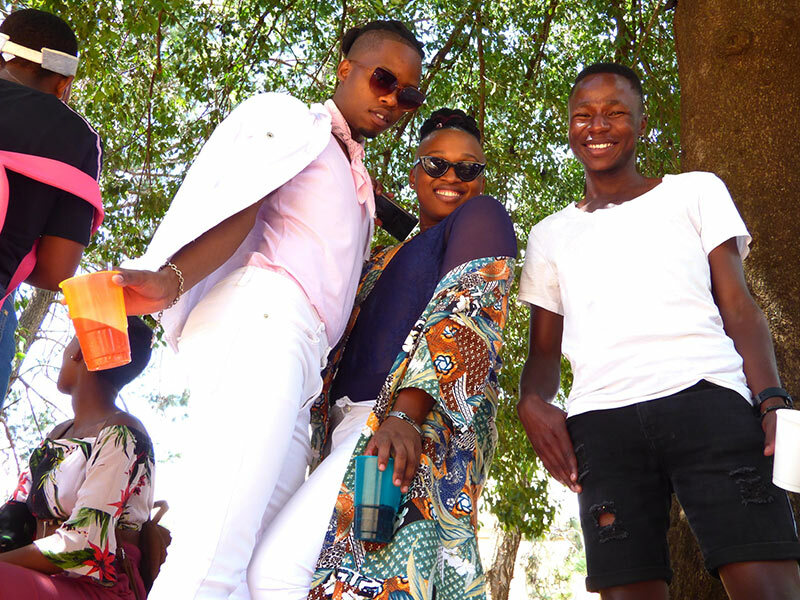 Hundreds took part in the recent 7th Free State Pride parade and festival in Bloemfontein, said to be the largest-ever LGBTIQ event in the province. 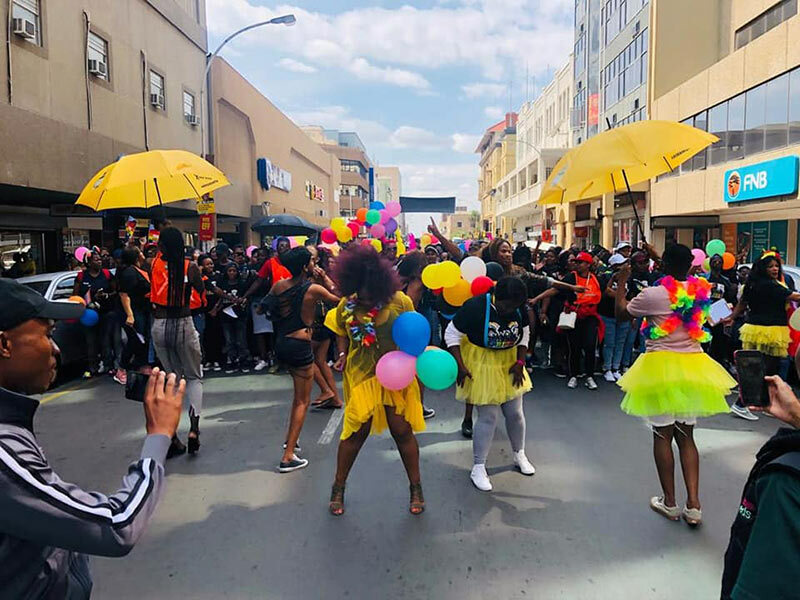 The 2019 Pride celebrations and commemorations, held under the theme of “Our Pride, Our Lives,” concluded on Saturday 23 March with a march through the city. 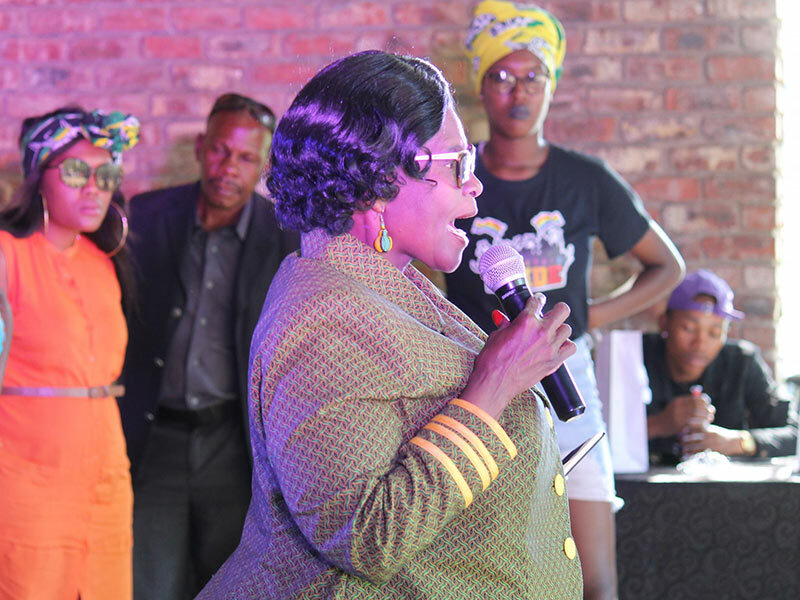 This was followed by speeches and entertainment at the Visitors’ Information Centre. 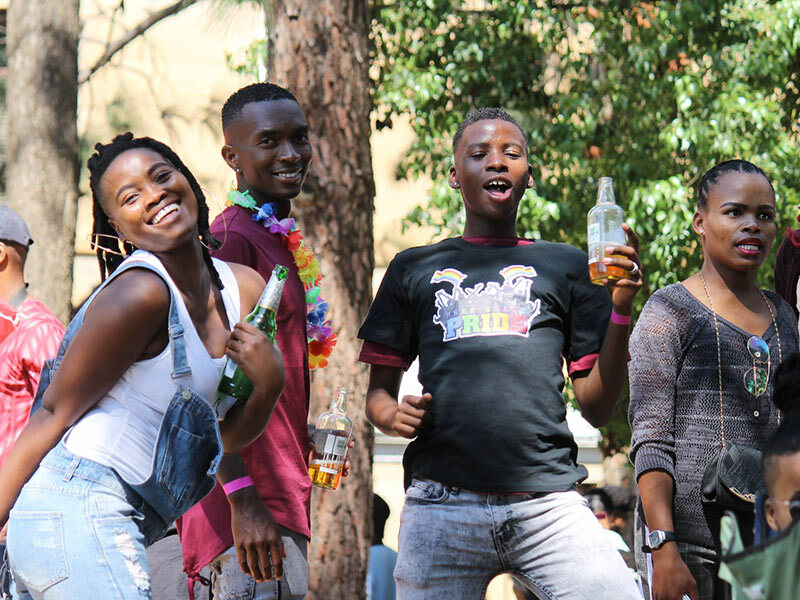 In the days before the parade, the organisers also held an LGBTIQ sports day and a film screening. 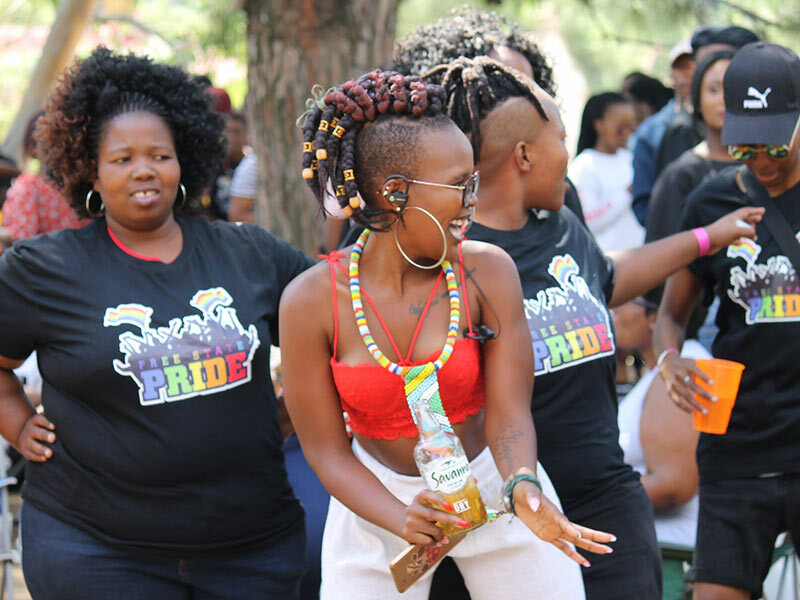 The annual Free State Pride event is hosted by the group Free State Rainbow Seeds and aims to increase LGBTIQ+ visibility in the province and promote the rights of sexual and gender minorities. 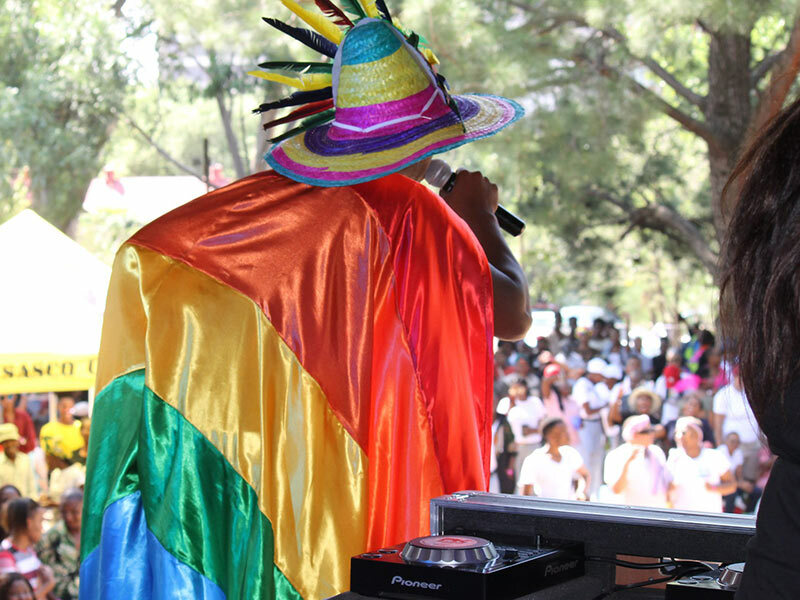 There was a commemoration of fallen heroes, HIV counselling and testing and a variety of food and merchandise stalls on offer. 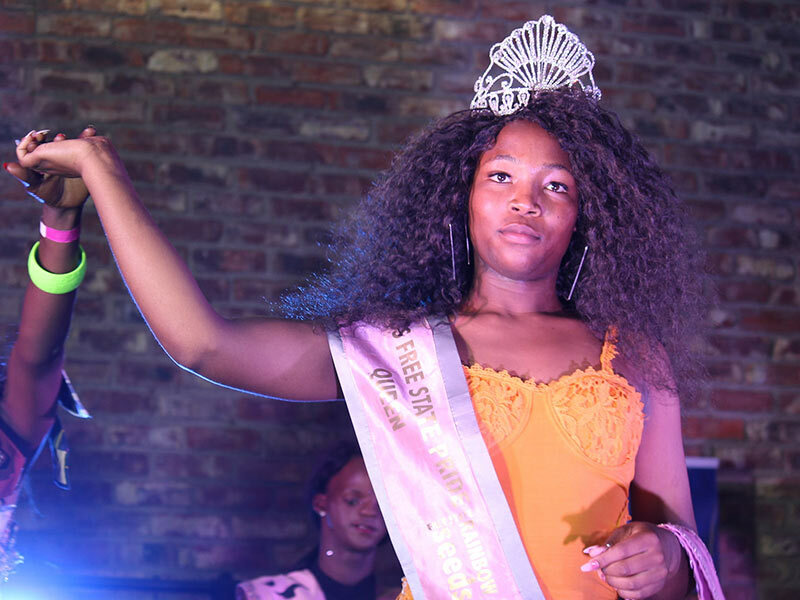 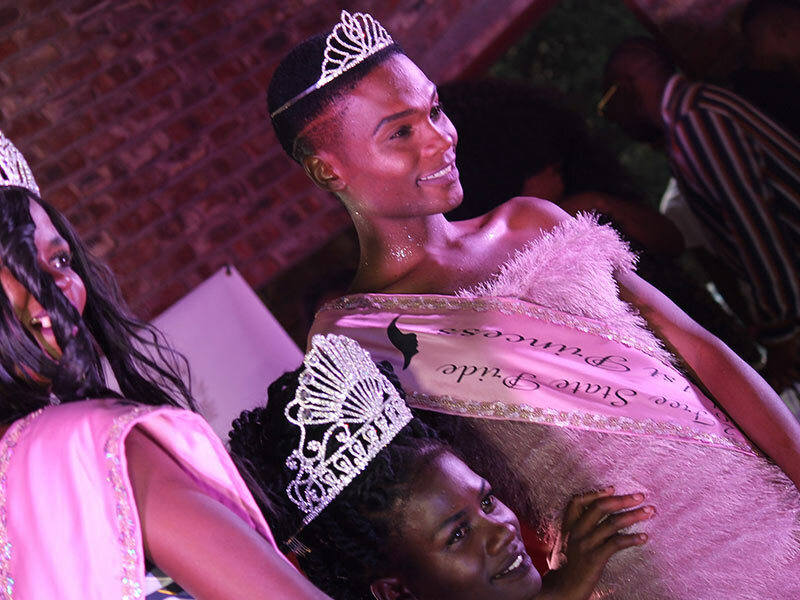 One of the highlights of the day was the crowning of Miss Free State Pride 2019, with Jessica taking home this year’s title.